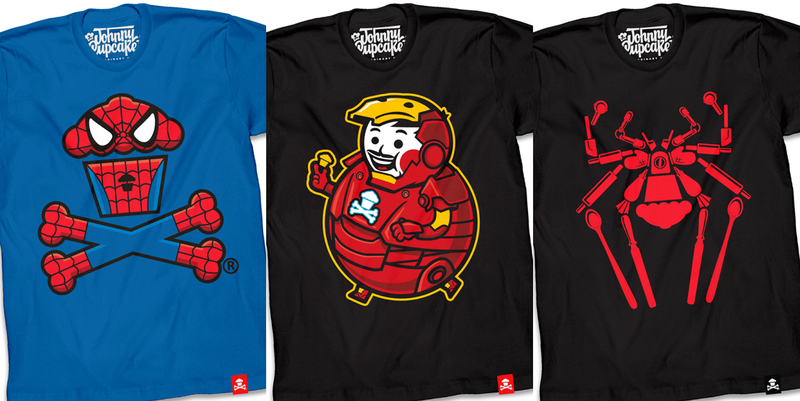 To commemorate the release of Spider-Man: Homecoming in theaters later this week, Johnny Cupcakes has released this awesome t-shirt collection inspired by the film! 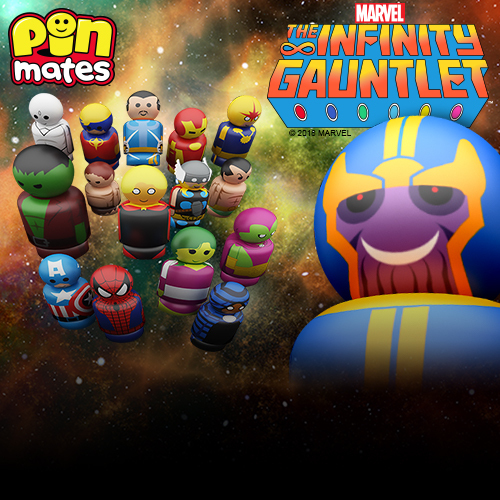 There’s three designs in this fantastic new Marvel collection, including a killer Spider-Man Crossbones tee and an adorable Big Kid Iron Man shirt. 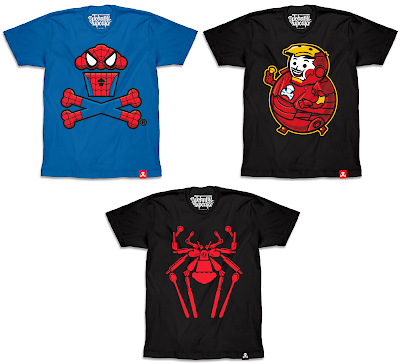 The Spider-Man: Homecoming T-Shirt Collection is currently available at the Johnny Cupcakes online store in guys and girls styles, sizes S-XXXL, for $35.99 each.